Mini/Junior Travel Size, good for youth and beginners as it is made out of softer foam, requires no break in time. Junior version is Lightweight, micro size, great for traveling, will fit easily to any suitcase. Krav Maga Tombstone Multi Angled Striking Shield. Multi-angled striking surface with six handle placements. 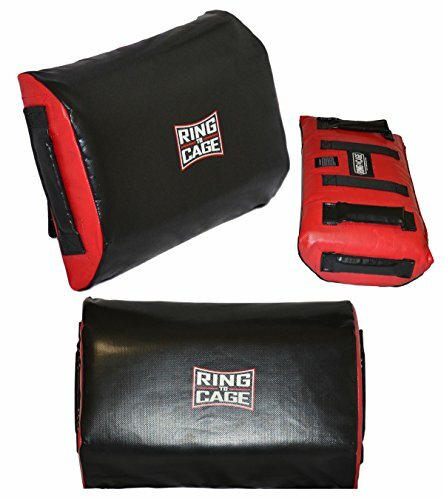 If you have any questions about this product by Ring to Cage, contact us by completing and submitting the form below. If you are looking for a specif part number, please include it with your message.